Join Acre’s Co-Founder Monica Adair tonight at the Marco Polo Cruise Terminal for her talk on risk, play and not taking the conventional order of things as a given. The Walrus Talks start at 7pm and there will be a reception following. Doors open at 6pm. 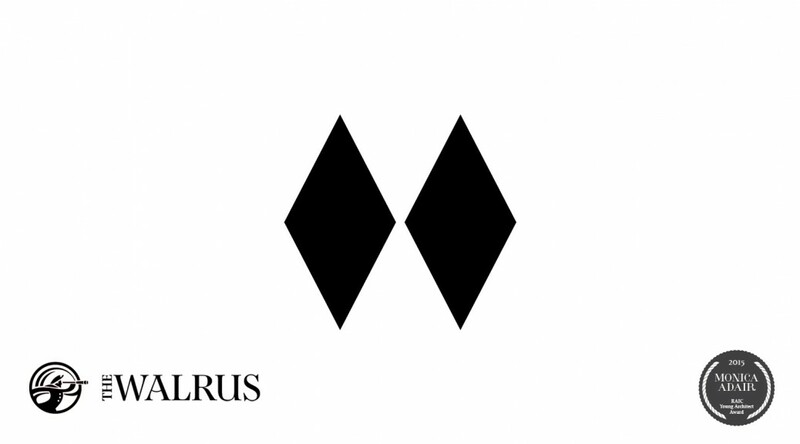 Check out the Walrus for the amazing 8 speakers! See you there. 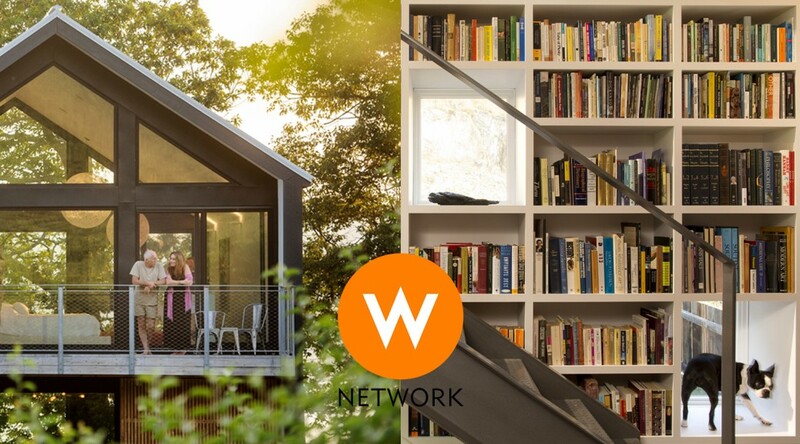 Acre Architects is pleased to share a special look into the lives of our clients in two different Acre originals showcased tonight 10EST as part of the W Network’s Real House of…Atlantic Canada. These clients were amongst the first Acre supporters when we started our practice. It is great to see their dreams come to life. To think back to conversations over wine at the beginning of these projects turn into showcases of incredible homes in North America – quite humbling. Wonderful work Talons of Venice, Hemmings House Pictures and W Network – makes us want to keep creating! Also, seeing the footage of these projects makes us really want to thank all the talented people that brought it to life – especially: Judith & Robert and Chas & Jennifer! In case you missed ‘Ms September’, our very own Monica Adair talks bourbon, beer and passion; see Chatelaine’s feature of Ms.Adairhere. 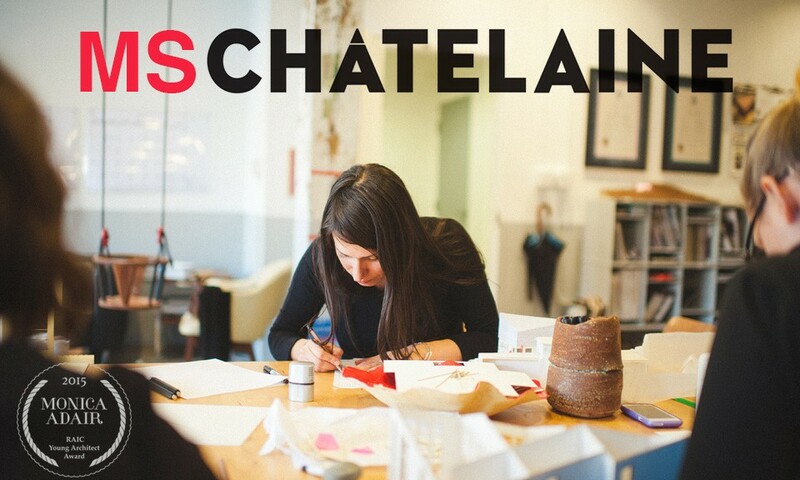 And, in case you are in the mood for some musical Ms.Chatelaine nostalgia, take a listen to this link. Thanks to Sean McGrath for the photo and to Mike Capson for the Chatelaine photoshoot and jokes on site. Monica also wants to thank Laura Smith, Char & Adam Donnelly for “la look”! Acre Architects would like to thank everyone who came out to THE PARK, an urban intervention that took over Grannan Lane as part of Third Shift on Friday. 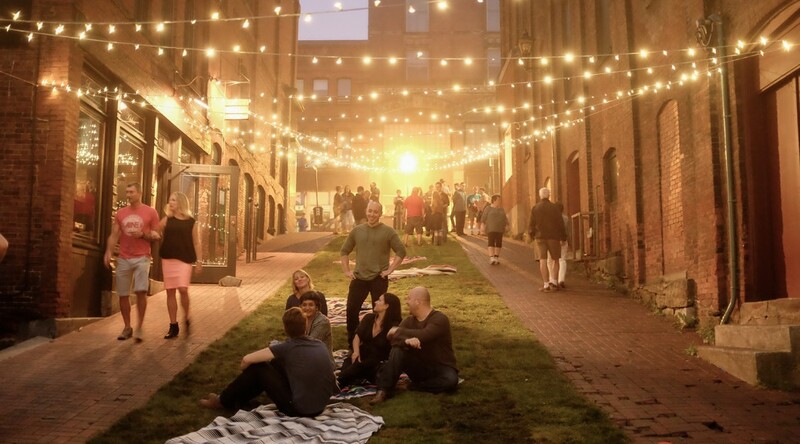 Acre is excited to be a part of the discourse towards creating pedestrian prioritized streets & more parties in our beautiful city. Thanks to Third Space and everyone who made the event possible! Photo by Mark Hemmings. You can see more of the great work he captured for Third Shift on his blog here! Acre Architects is pleased to be joining the amazing organization CHAT To The Future, along with Martel Homes, to help develop, design, and construct a new orphanage for the organization’s children in Kasangati, Uganda. 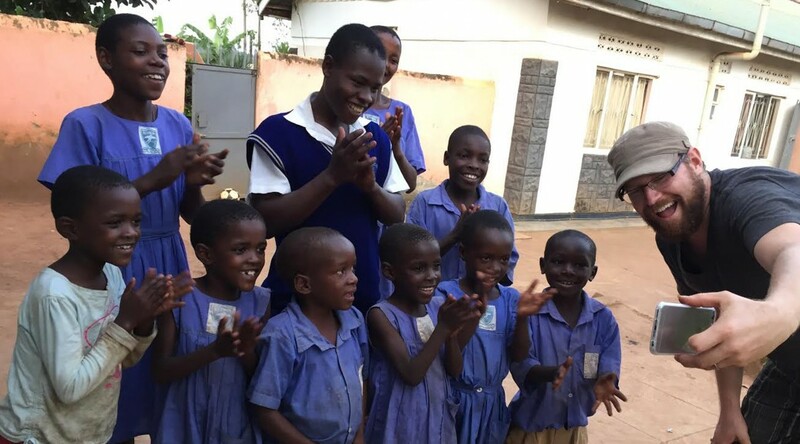 CHAT’s mission is to connect communities across the globe, telling stories and sharing culture while maintaining a stable home and community for their children in Uganda. The Acre hopes to learn as much from this not so distant community’s stories as we share our own and do our part to give a bit more, an acre and a half. Check out this video produced by Hemmings House Pictures for a little more on CHAT For The Future. For more on the project, check out todays article in the Telegraph Journal. 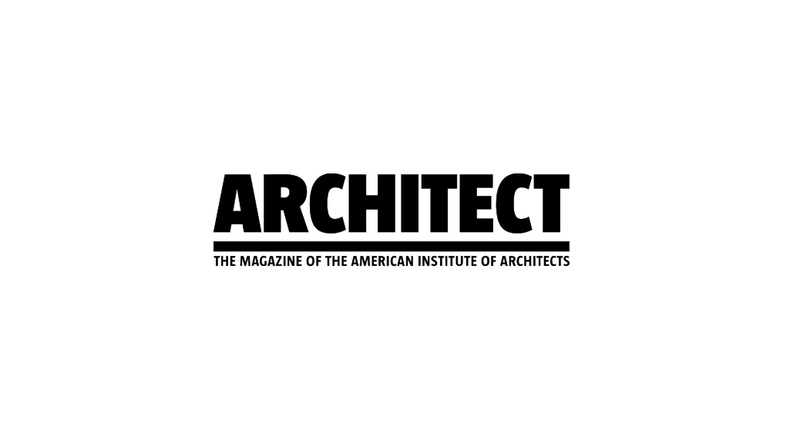 Learn about Acre’s process in the May issue of Architect Magazine- The Journal of the American Institute of Architects here! Article by Nate Berg. 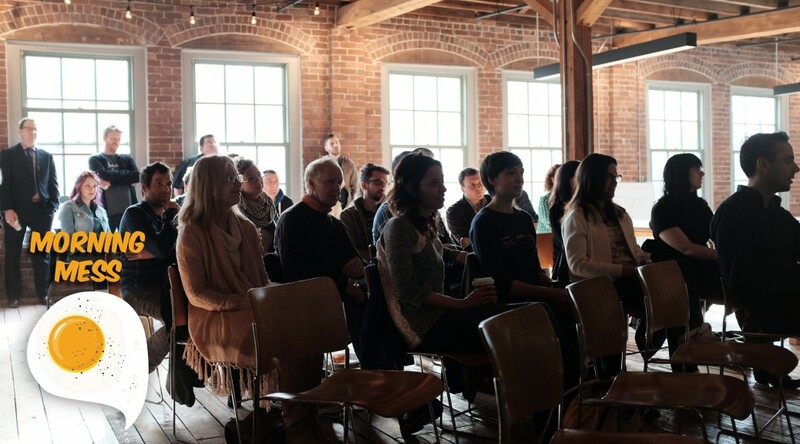 Thanks to all who came out to our first Morning Mess event the other week, and a special thanks to our speakers Geof Ramsay and Wyatt Lawrence who shared some great stories on their work! Also a thank you to the King Street Second Cup Coffee Co. and Cookie Crumb Bakery in Rothesay for their help in supplying the breakfast. Stay in touch on twitter (@MorningMessSJ) for news about our next event coming soon! 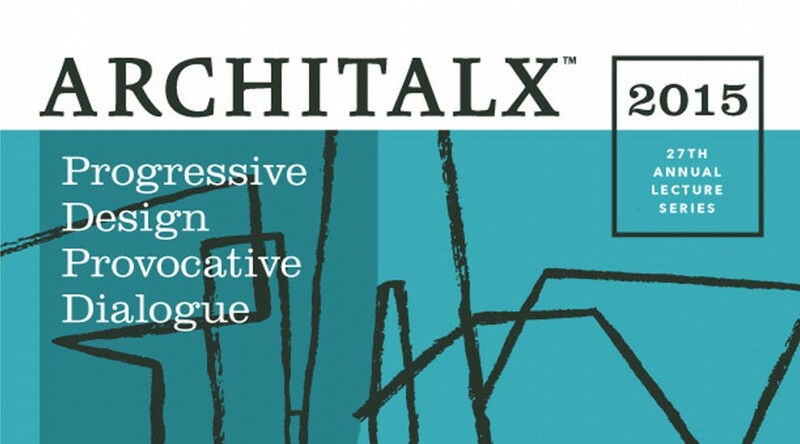 Thanks to everyone who attended Stephen and Monica’s lecture, part of the Architalx lecture series in Portland, Maine.Thank you to Architalx for the invitation to speak, and the Portland Museum of Art for hosting! We hope to visit again! 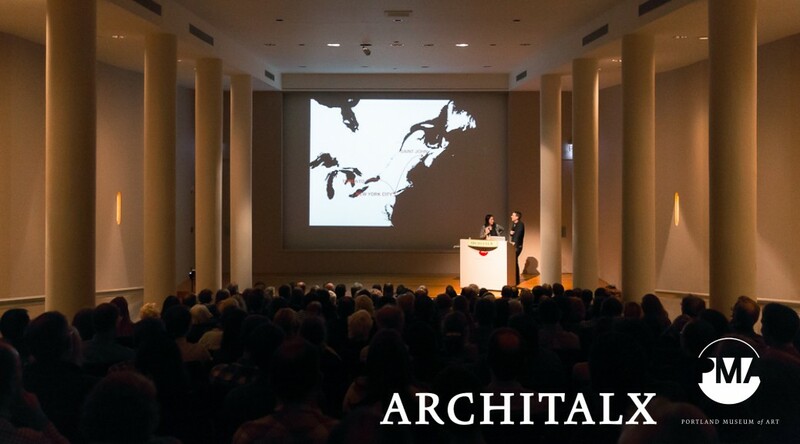 As part of the 2015 Architalx Lecture Series in Portland Maine, Acre partners Stephen and Monica will be speaking about the Acre’s vision, their projects, and the stories they create. 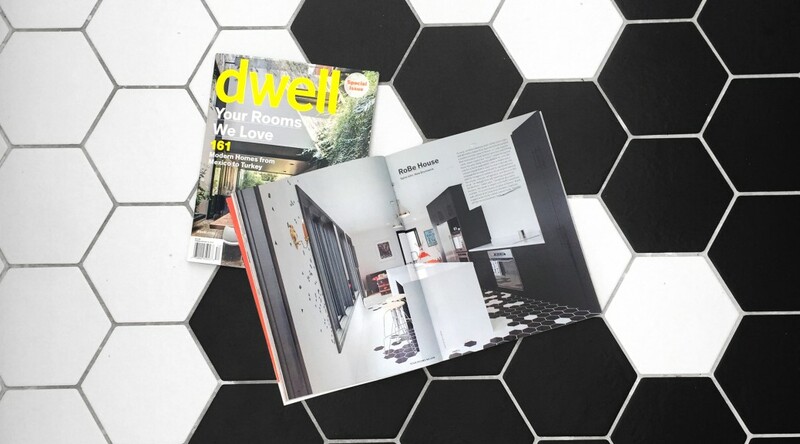 Dwell Magazine hits close to home – featuring Acre partners Monica and and Stephen’s own home in their “Your Rooms We Love” issue. Pick up the Spring 2015 Special Issue to see the RoBe House along with 160 other rooms from across the globe. Article photo by Kelly Lawson.